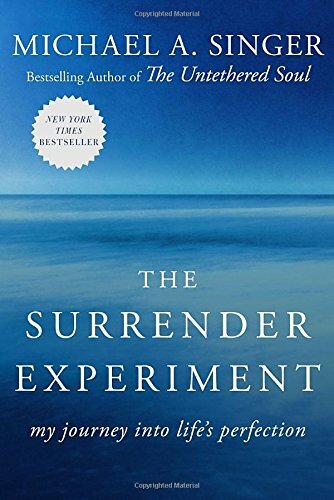 Although I’ve read many books over the next 2 decades, only one from that period caused a radical shift within me. I had thought to not share anything about that moment but, as I sit here in the dark of the early morning, I know I need to tell you because it was the story of that shift that prepared me for all that has come after it. At the same time, that shift was and is the most precious moment of my life; so, I’ll do a little Internet magic…breadcrumbs if you will and I’ll throw a bit of DNA nonsense from The Restaurant at the End of the Universe into the mix. See, I’m writing the post now (December 1st). I’ll publish it in the future (December 5th) to a time in the past (December 2nd) which, for me, is still tomorrow but, as you’re reading this, it’s three days ago. Read it here. Now, on to the books for day 7. 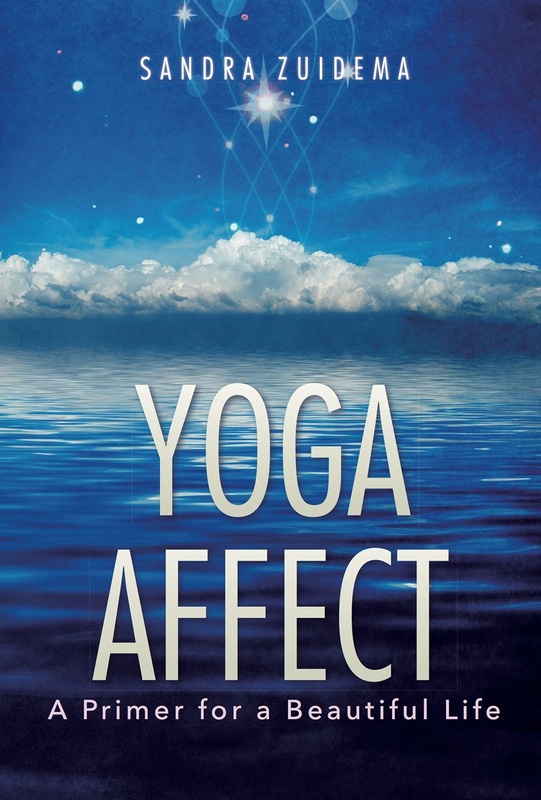 When I started to study Yoga, I started with the Yoga Sutras as translated by BonGiovanni. It was short but not an easy read because I didn’t know how to understand it. 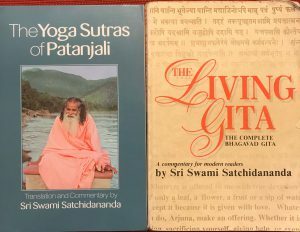 Years later, I read Swami Satchidananda’s commentaries on both the Yoga Sutras and the Bhagavad Gita. My life forever changed after reading them, that was 2009. In their pages, I found a guide to experiencing the peace I had been seeking all my life. My view of the face that I saw in the mirror changed. My view of the faces around me changed and continues to change. 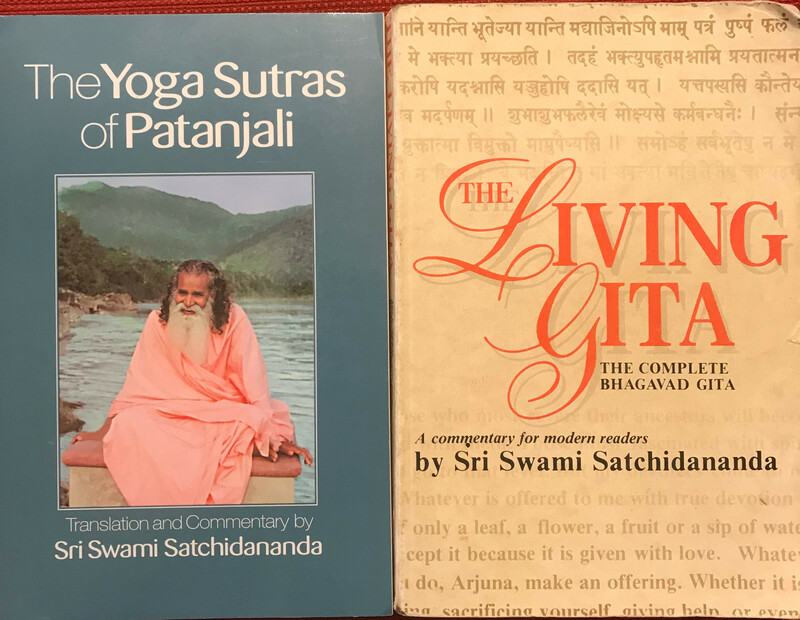 I had the correct knowledge before me from the beginning of my Yoga journey but it wasn’t until 2009 that the correct knowledge was in a form that I could digest.